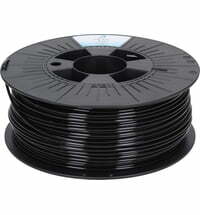 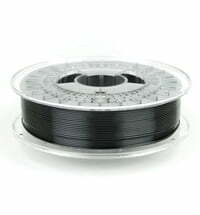 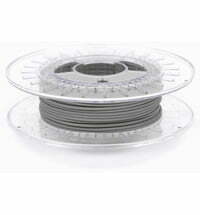 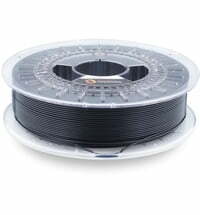 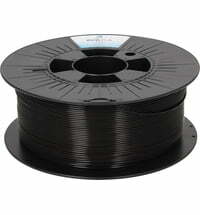 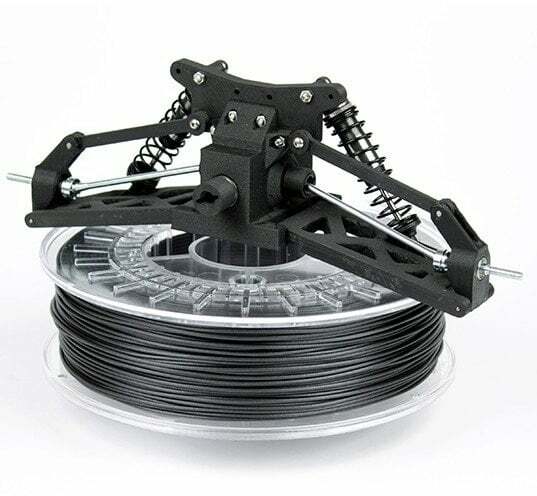 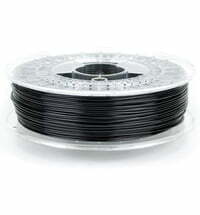 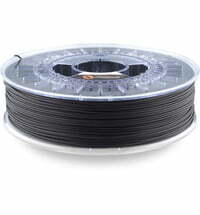 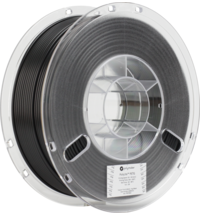 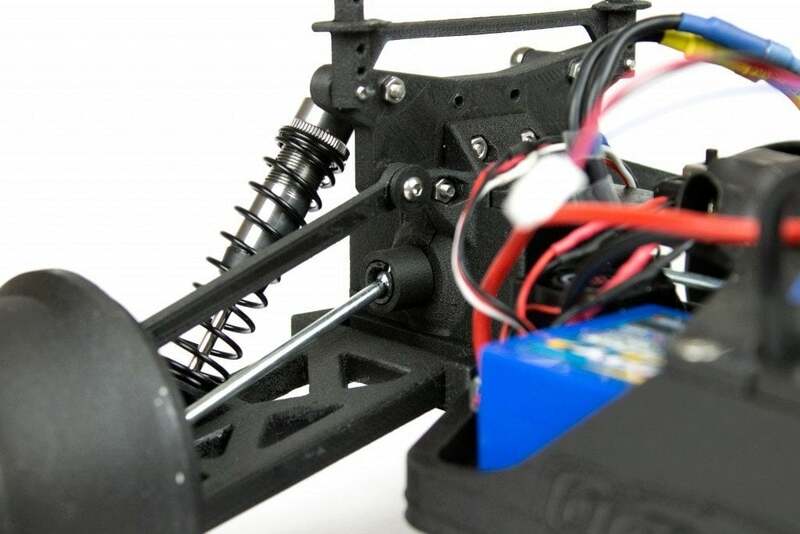 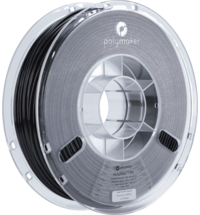 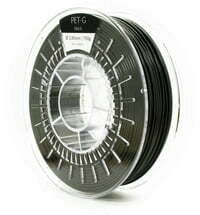 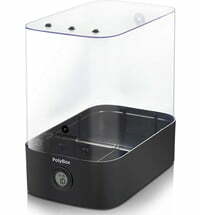 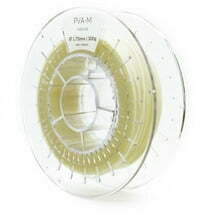 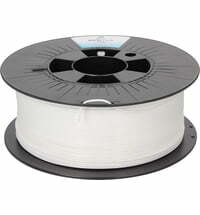 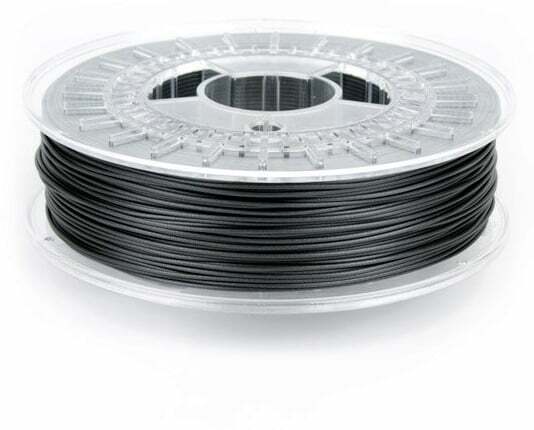 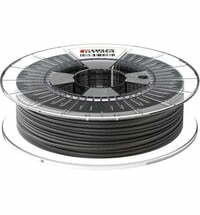 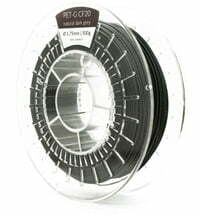 ColorFabb XT-CF20 is a copolyester based on carbon fiber binding material. 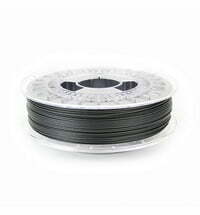 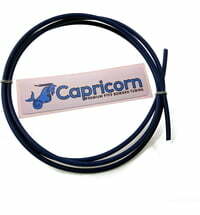 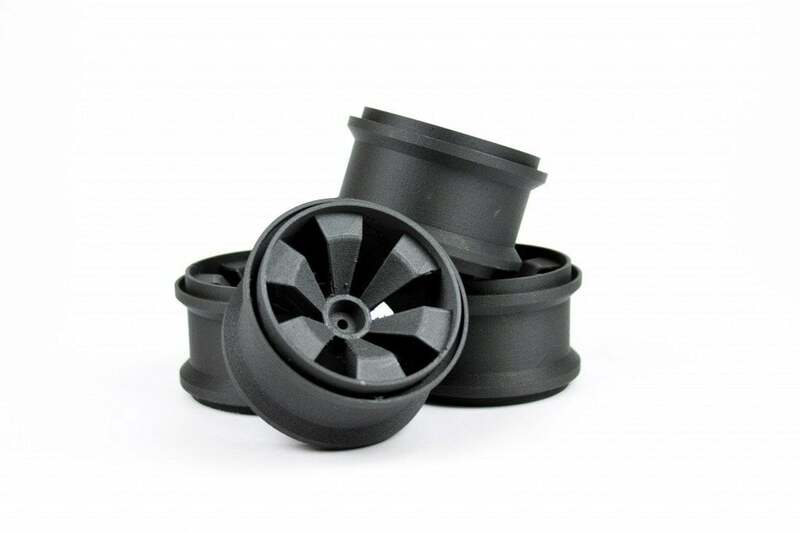 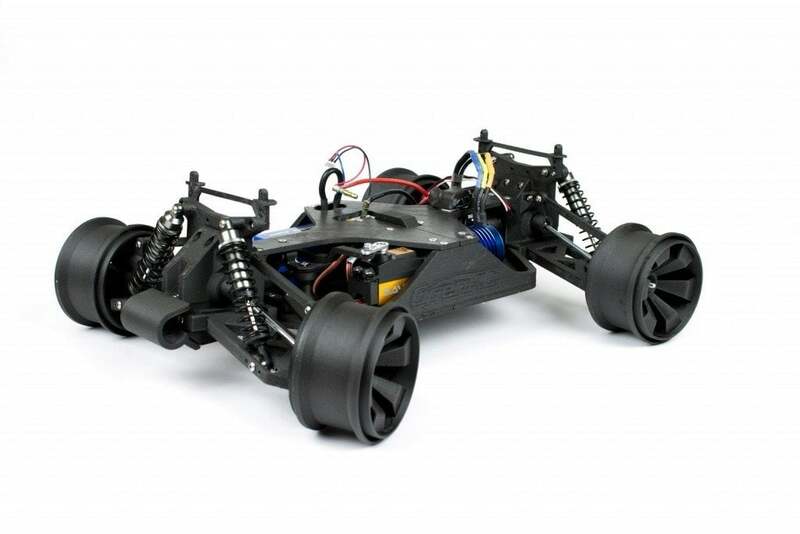 Composed of 20% carbon fibers, selected especially for 3D printing. 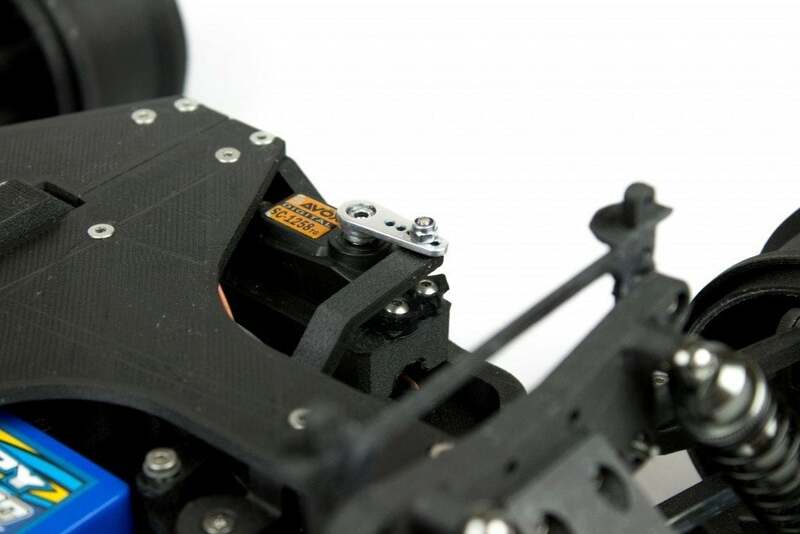 Carbon fiber is an abrasive material. 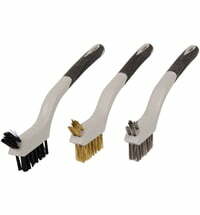 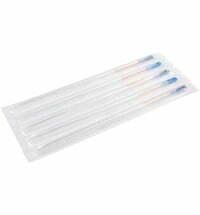 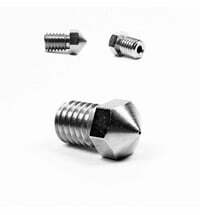 It is recommended to pay particular attention to the wear of the pressure nozzle. 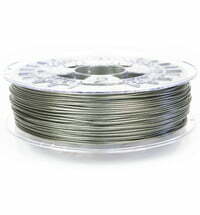 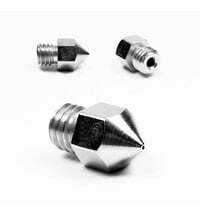 ColorFabb recommends stainless steel nozzles or hardened copper alloys. 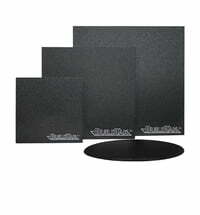 Refer to the guide for more details.